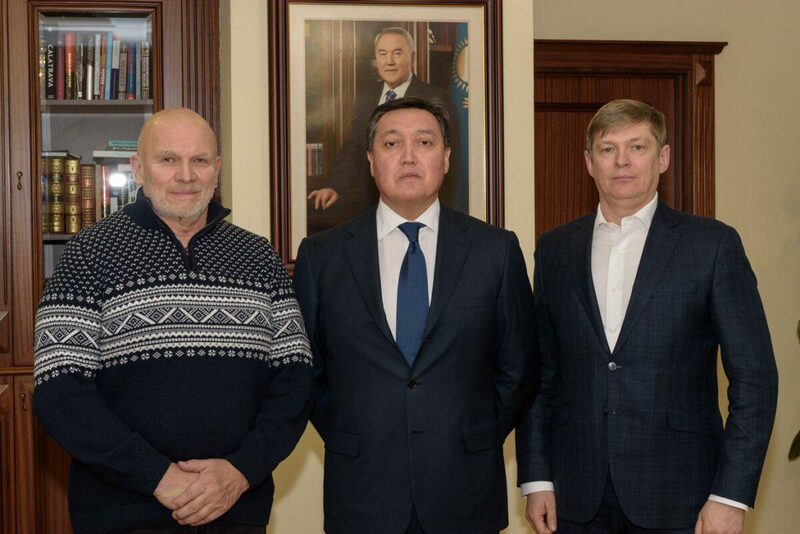 Kazakhstan Archives - Time to be United! 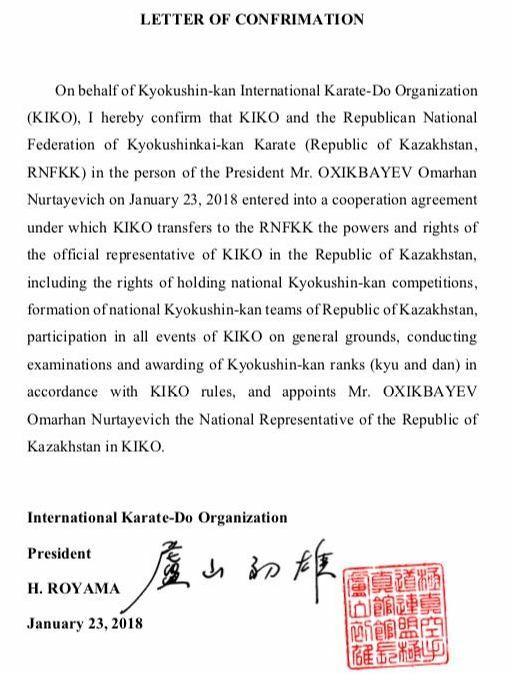 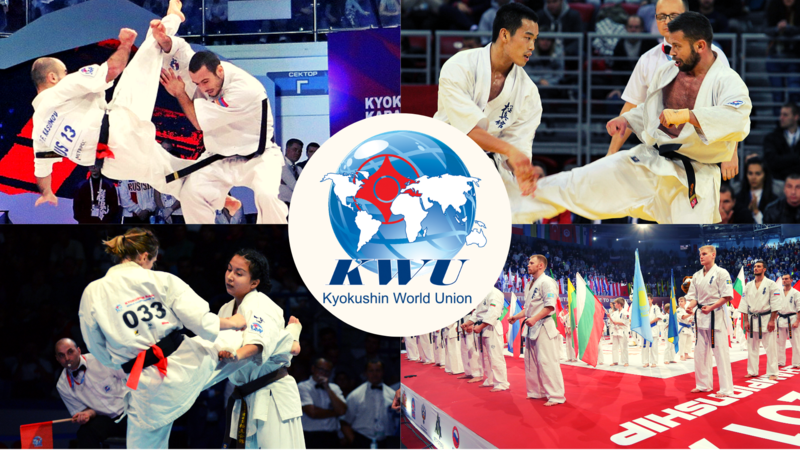 KWUCHAMP 2019: The work has begun! 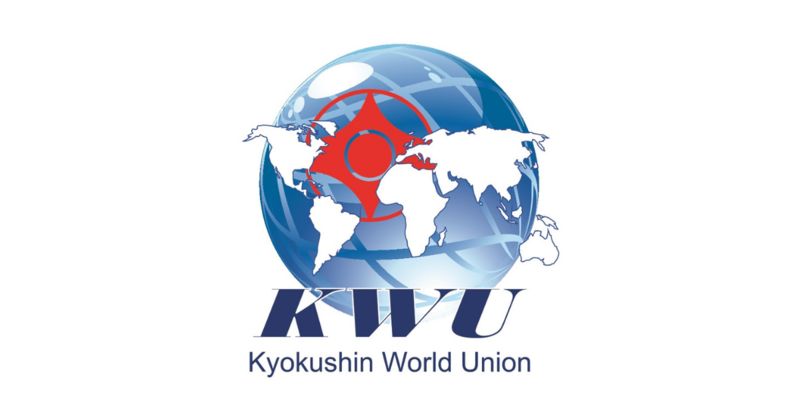 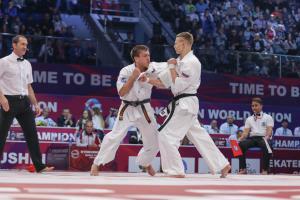 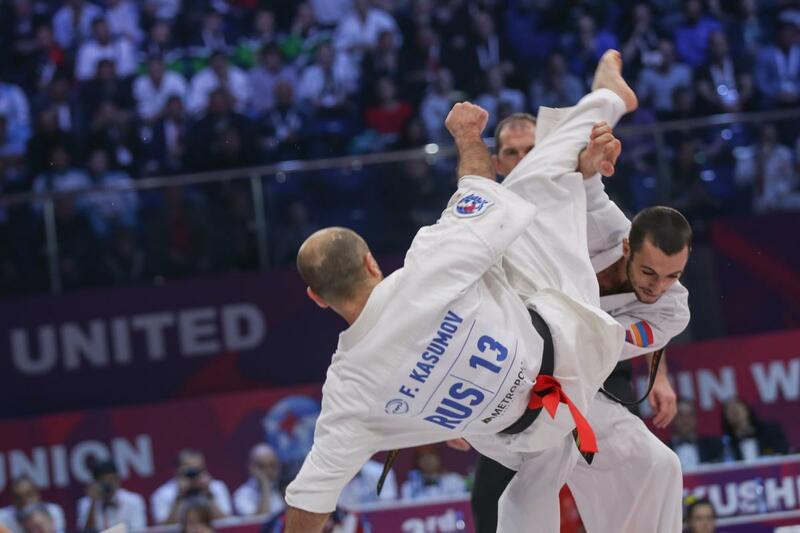 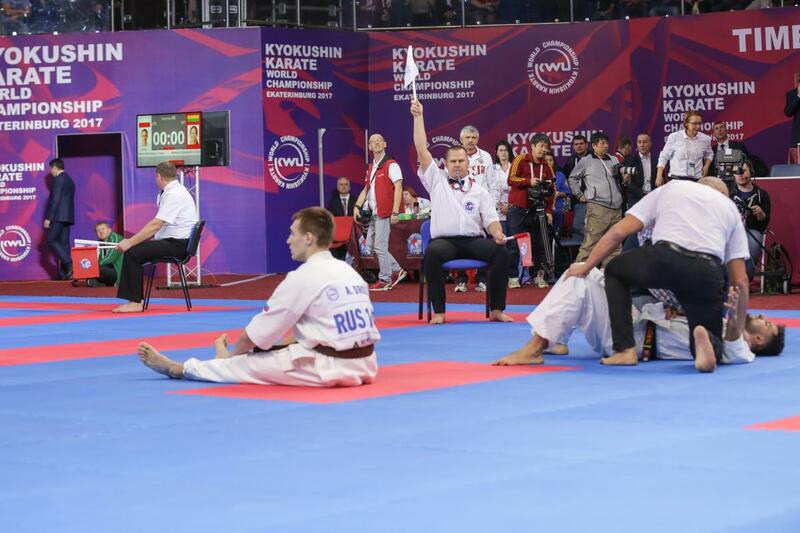 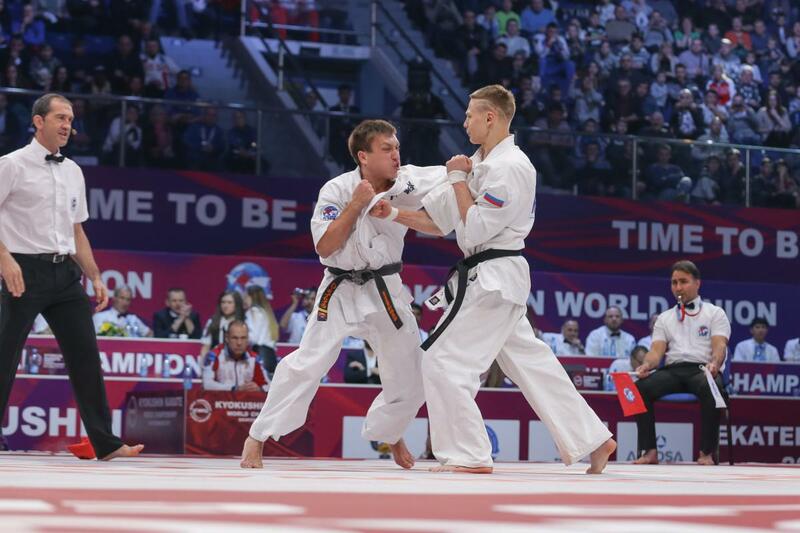 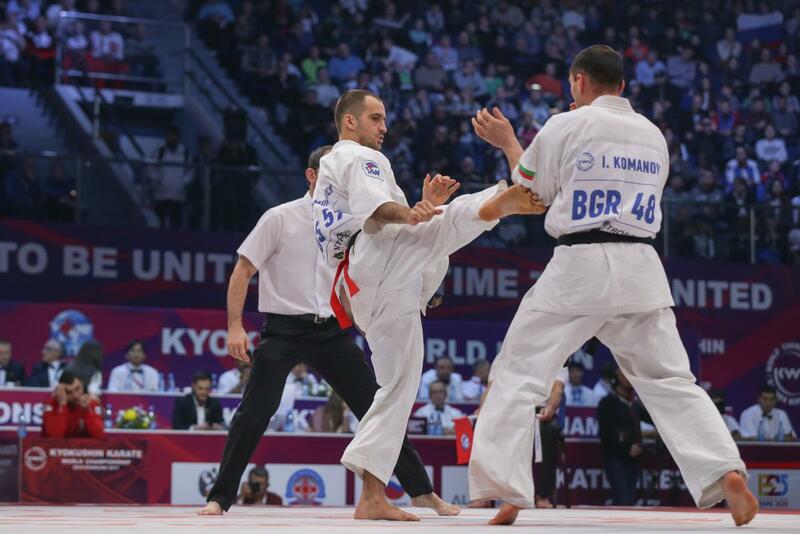 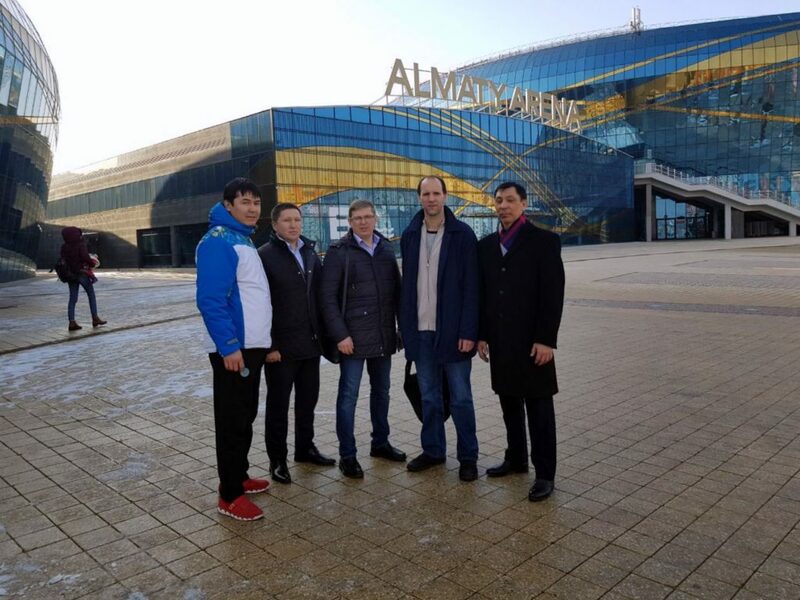 the General Director of KWU World Championship 2019, Sergey Suvorov have visited Almaty (Kazakhstan) and its main sports arena “Almaty Arena” in order to examine the possibility of holding there the 4th KWU Kyokushin World Championship among men and women in weight categories.